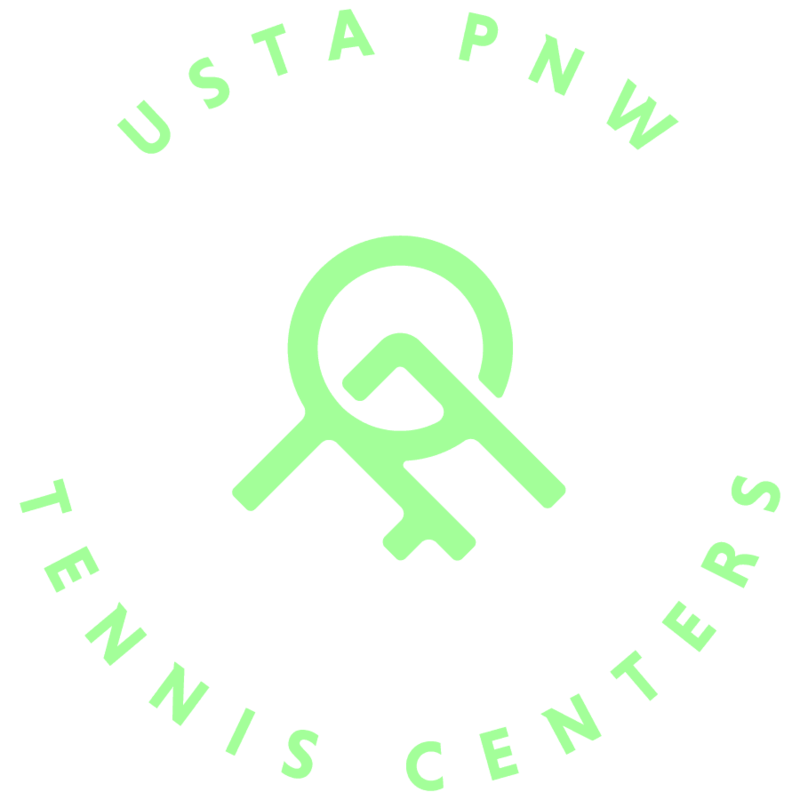 USTA PNW is a non-profit organization with a mission to promote and develop the growth of tennis in the Pacific Northwest. 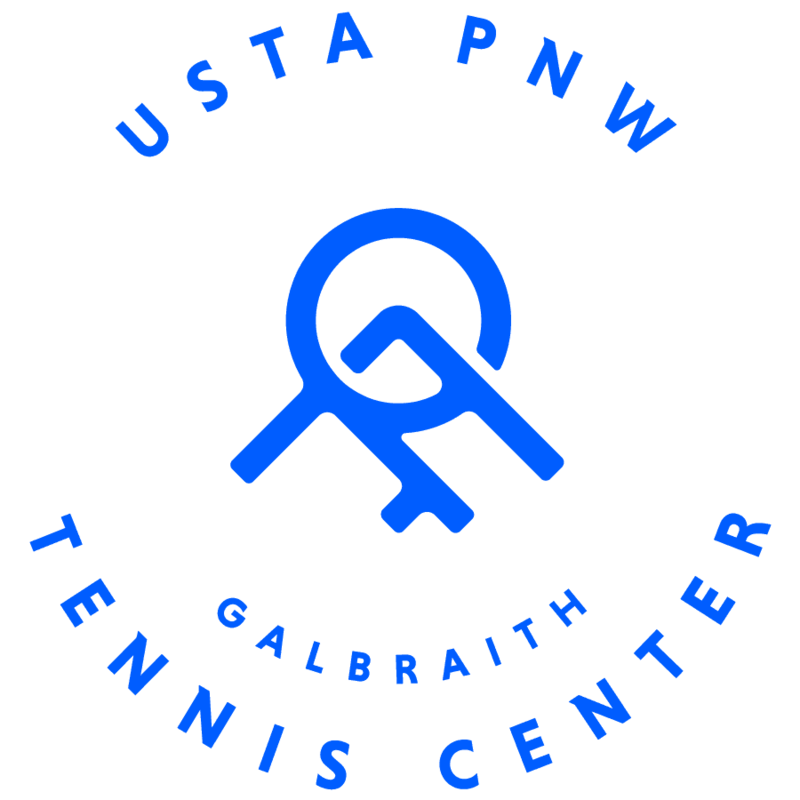 Galbraith Tennis Center acknowledges and thanks to the following groups for their service to the community and helping bring a first-class public tennis center to Tacoma. Some are longtime partners with us, some newly forming relationships, and others who gather regularly in our facility. We honor each and every one of you.